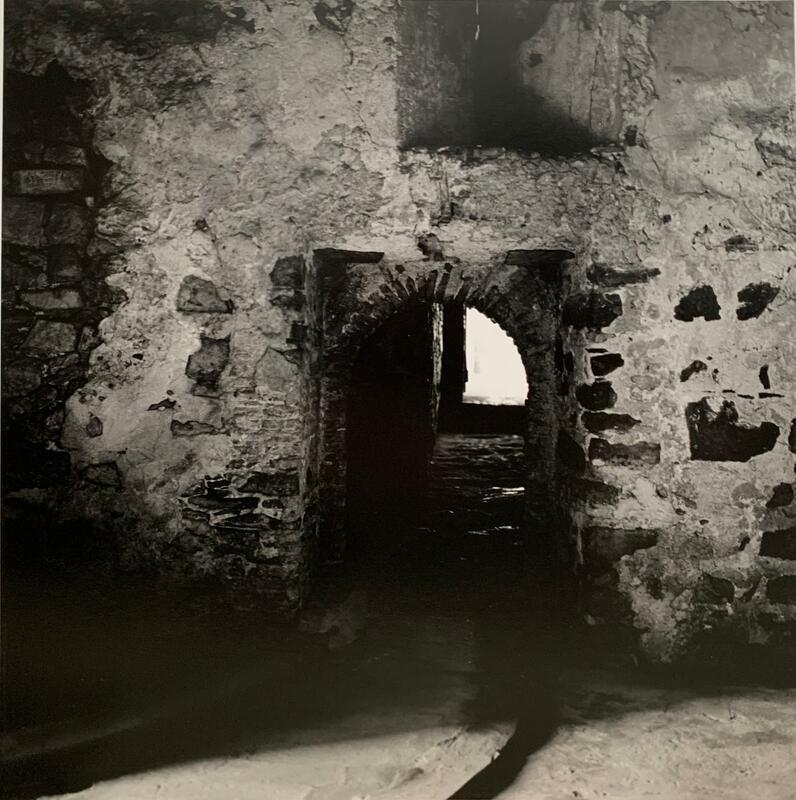 For the Slave Coast series, Carrie Mae Weems visited different sites on the West African coast and photographed slave trade places. Considered one of the most influential contemporary American artists, Carrie Mae Weems has investigated family relationships, cultural identity, sexism, class, political systems, and the consequences of power. Determined as ever to enter the picture – both literally and metaphorically – Weems has sustained an on-going dialogue within contemporary discourse for over thirty years. 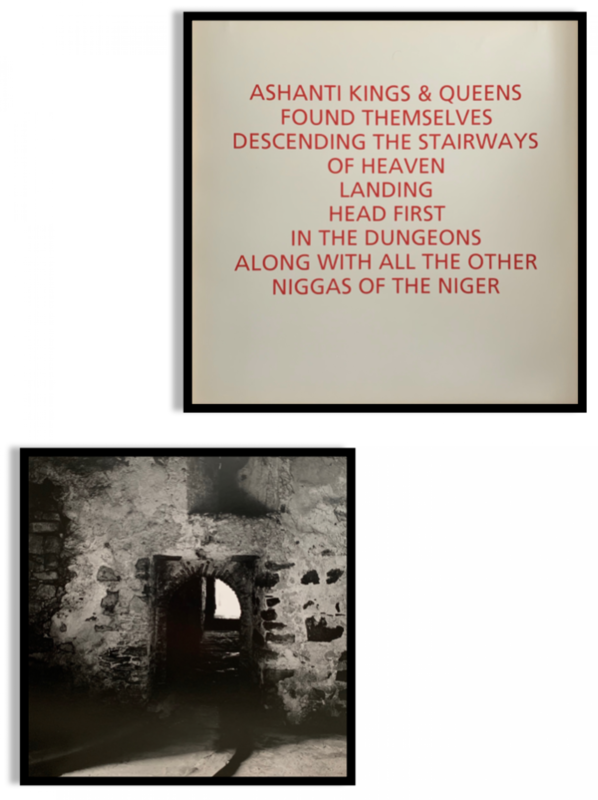 During this time, Carrie Mae Weems has developed a complex body of art employing photographs, text, fabric, audio, digital images, installation, and video. 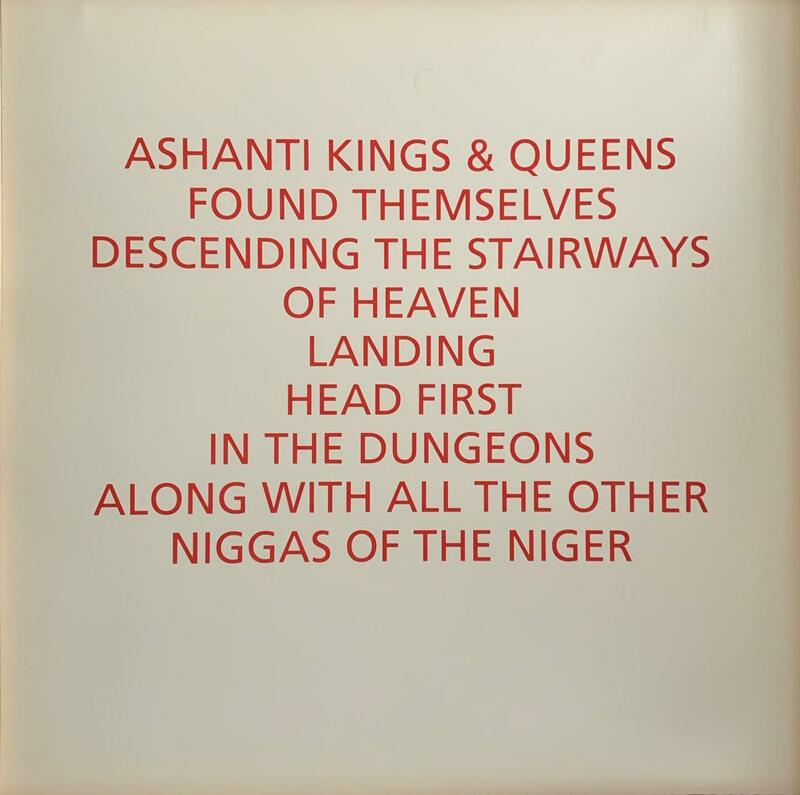 Although she employs a variety of means and addresses an array of issues, an overarching commitment to better understanding the present by closely examining history and identity is found throughout her work. A notion of universality is also present: while African-Americans are typically her primary subjects, Weems wants “people of color to stand for the human multitudes” and for her art to resonate with audiences of all races. In a New York Times review of her retrospective, Holland Cotter wrote, “Ms. Weems is what she has always been, a superb image maker and a moral force, focused and irrepressible." Weems has participated in numerous solo and group exhibitions at major national and international museums including the Metropolitan Museum of Art, The Frist Center for Visual Art, Solomon Guggenheim Museum in New York, and the Centro Andaluz de Arte Contemporáneo in Seville, Spain.